 Most grocery stores, Target, and Wal-Mart carry a great variety of vegan products and many have a Natural or Health Food section. You don't need to shop at a specialty grocery store to find what you need and you don't need to spend a lot of money either. Focus on buying fresh fruits and vegetables, rice and noodles, beans and tofu, and dress them up with different sauces and flavors from your favorite recipes. Easily substitute ingredients with any of the non-dairy milk, margarine, vegan mayo, and egg substitute options available. And don't forget to treat yourself to some delicious vegan ice cream! Also, don't forget online options for hard to find and specialty items - Amazon, Vegan Essentials, Thrive Market and Pangea. Soy margarines (that do not contain the dairy product whey) and soy yogurts are also available at most stores. The single analogue that has had the most trouble pleasing vegans is soy cheese. Several brands are available, but don’t expect it to taste exactly like your favorite cheese. Daiya is a new and popular vegan cheese that is known for its cheese-like consistency and melting properties. There are several awesome cream cheese substitutes and no vegan refrigerator is complete without the mayonnaise substitute Veganaise. You also may want to try out some of the recipes from The Ultimate Uncheese Cookbook. There are several brands of soy, rice, and coconut frozen desserts, while most supermarkets carry at least one brand. The most important thing is to keep trying different things – try not to let one type of yogurt you dislike keep you from trying the others. Many meat and dairy alternatives taste so different from each other. Eating out as a vegan is no longer a challenge! 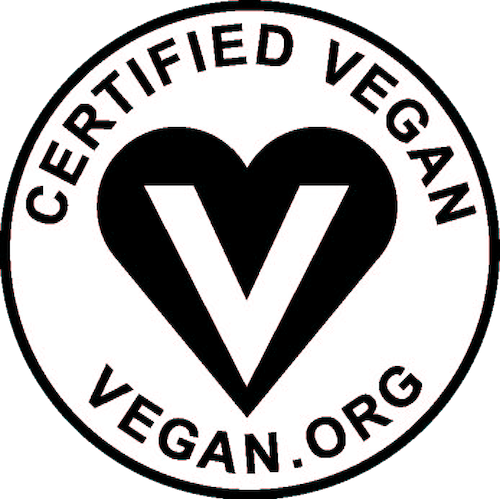 There are vegan options at many restaurants, including Italian, Mexican, Indian, Thai, Vietnamese, Chinese, Middle Eastern, and Ethiopian. Check out the Happy Cow site for restaurants near you! Check out the wonderful website Happy Cow for restaurants and stores with vegan options! Ready to get things cooking? View our recipes for even more ideas!